The Remy Martin XO by Vincent Leroy is a wonderful Fine Champagne limited edition Cognac that is set to become a must-have for every collector out there. It's especially tempting because, right now, it's so affordable. But in the future, when most people have drunk theirs, then this has the potential to become very valuable. The artist, Vincet Leroy, teamed up with the house of Remy Martin to combine his kinetic ability with the delights of Cognac - drawing his inspiration from the different colors within the liquid, transposing it into the changing reflections of his work. The packaging of these limited editions are based on the original works by Leroy that were comissioned especially for this series of Cognacs. 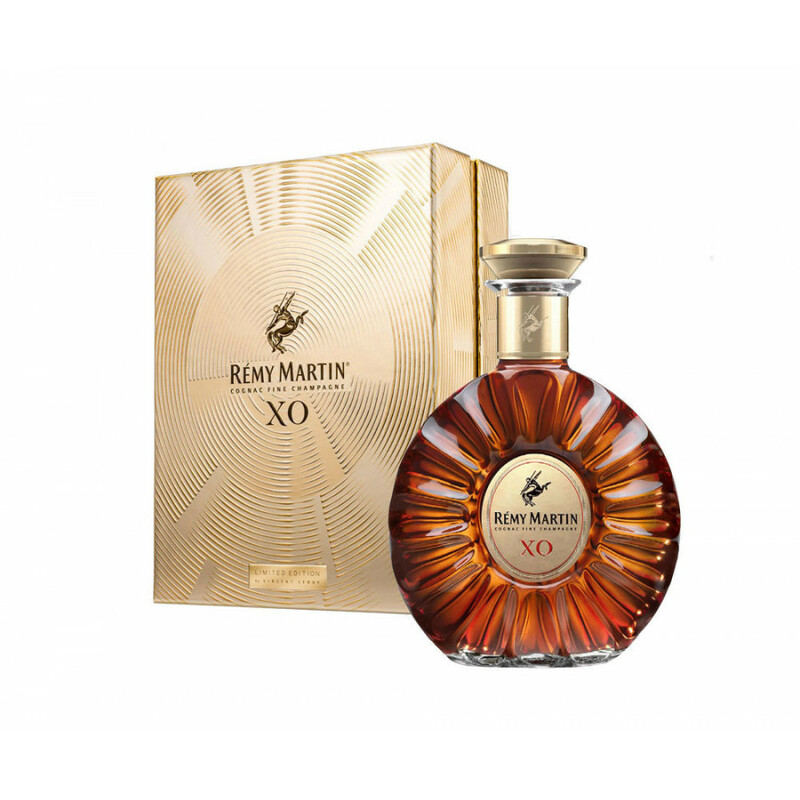 Of course, let's not forget the Cognac itself contained within the striking packaging; Remy Martin XO is renowned for its quality and taste. At 40% proof, the Cognac is created from a blend of eaux-de-vie from both the Grande Champagne and Petite Champagne terroirs of the region. The mix is 85% Grande Champagne and 15% Petite Champagne.